Immerse yourself in the history of Sydney at Q Station’s community open day! 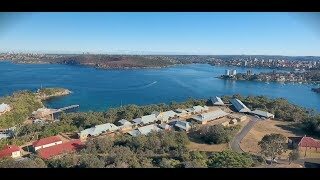 In 2019 they are commemorating 100 years since the outbreak of epidemic Spanish Influenza, which resulted in the busiest time of operation at Sydney’s Quarantine Station. 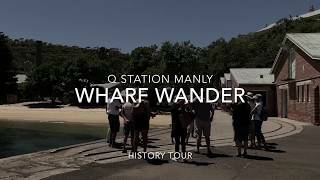 Join a half price history tour, relax on the beautiful Quarantine Beach, explore the historic buildings and sandstone inscriptions, see the Convict Footprints show, check out the historical tent that soldiers would have stayed in at the Quarantine Station 100 years ago, eat some delicious food, join an art workshop with Jo Neville, and more! Artist in Residence and Interpretive Curator Jo Neville will be running a collage workshop based on the colour palette of Q Station’s natural environment. This interactive session will allow you to create your own beautiful collage alongside Australia’s renowned paper artist.